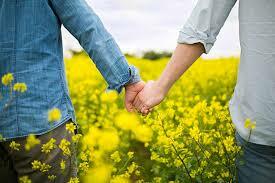 · A couple must apply for their Marriage Licence at an Alberta Registry Agent Office. There is a $40 government fee for the Marriage Licence, and Registry Agents will charge a service fee. Please contact a registry agent office for details (http://www.servicealberta.gov.ab.ca/find-a-registry-agent.cfm0). Details of all of the requirements necessary to obtain a Marriage Licence can be found on the Service Alberta website at https://www.alberta.ca/get-marriage-licence.aspx. · The Marriage Licence is valid for 3 months, so you must be married within this time. 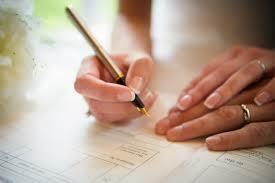 The full document must be given to the marriage officiant that will be performing the marriage. The top part is a Registration of Marriage and the bottom part is the Marriage Licence. The marriage officiant keeps the Marriage Licence portion of the form and submits the Registration of Marriage portion for registration within two days of the ceremony. This document needs to be kept in good condition and not folded, as it is permanently archived with Alberta Vital Statistics. · There is no waiting period after you purchase your licence - you can have your ceremony on the same day if you wish! · There are no residency or citizenship requirements. · The marriage must take place in Alberta. · The couple and two adult witnesses must be physically in the presence of the marriage officiant for the wedding. · None of the wedding party may be under the influence of drugs or alcohol. · The witnesses must be 18 years of age and cannot be cognitively impaired. 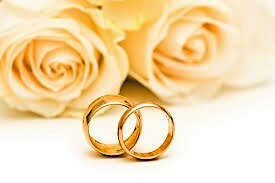 · During the ceremony the Registration of Marriage must be signed by the couple, two witnesses and marriage officiant. 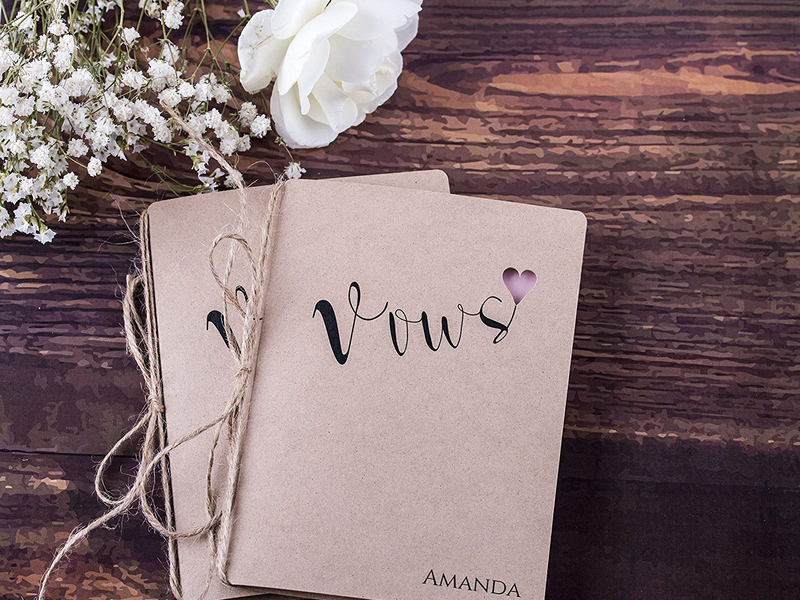 · At the conclusion of the marriage ceremony, the marriage officiant will provide the couple with a proof of marriage document known as a Civil Marriage Statement.